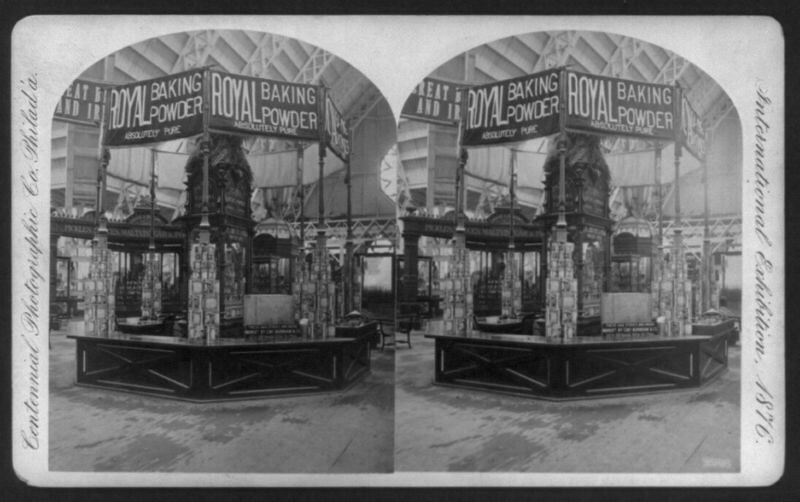 Royal Baking Powder Exhibit at the International Exhibition in Philadelphia, 1876. Note the “Absolutely Pure” tagline. 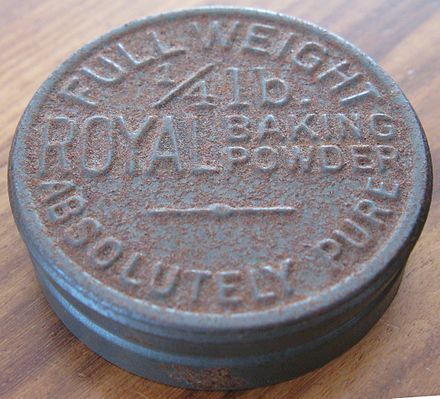 How much thought have you, over the course of your entire life, given to the subject of baking powder? Personally I can say perhaps 30 minutes—that is, until I noticed the existence of food historian Linda Civitello’s Baking Powder Wars: The Cutthroat Food Fight that Revolutionized Cooking. Sorry; come again? This humble kitchen staple, not infrequently confused with baking soda and practically invisible, is apparently responsible for the fact you don’t have to spend all damn day making bread. Civitello argues that the invention of baking powder was a game-changer, a wildly labor-saving creation that frequently eliminated the necessity of maintaining your own little cache of yeast and made it possible to create all sorts of delicious goodies, from fluffy modern biscuits to birthday cake. 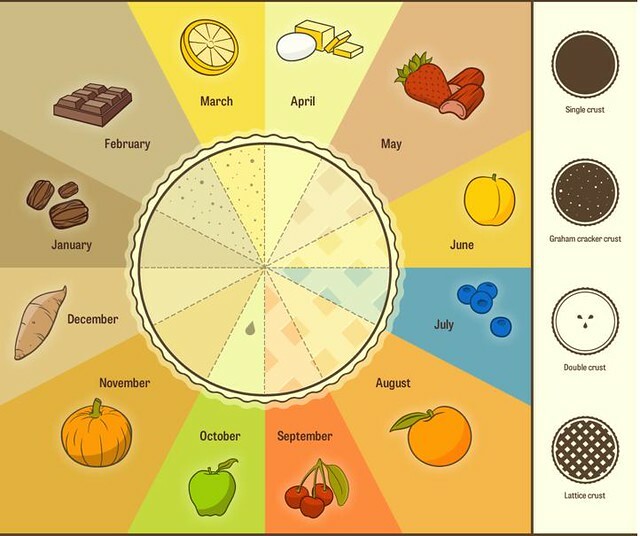 Before baking powder, “You’re talking upwards of 12 hours of rising, usually more like 24 hours,” Jessica Carbone, a scholar in the National Museum of American History’s Food History Project, told Smithsonian magazine. Women spent the 19th century learning to use the stuff; cookbooks frequently offered recipes with and without. As we pop it into the oven, we might send finely-sifted birthday greetings to Oliver Evans; he was born on this date in 1755. 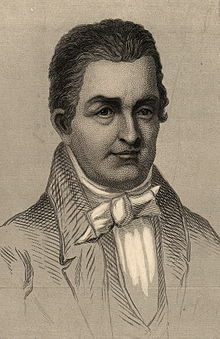 An inventor, engineer and businessman, he was one of the most prolific and influential inventors in the early years of the United States– a pioneer in the fields of automation, materials handling and steam power (for the lattermost of which, he is often referred to as “the American Watt”). But before he turned to steam, Evans designed the first automatic flour mill. He replaced labor-intensive grist mills with a mechanism in which grain moved automatically through a series of five machines to deliver flour packed in barrels at the end. As we agree with David Mamet that “stress cannot exist in the presence of a pie,” we might send beautifully-baked birthday greetings to Cornelius Hoagland; he was born on this date in 1828. He co-founded (with his brother Joseph Christoffel Hoagland) the Royal Baking Powder Company. With four other companies including the Fleischmann’s Yeast Company, Royal merged to form Standard Brands, the number-two brand of packaged foods in America after General Foods. With best wishes to U.S. readers for the Thanksgiving holiday, (R)D is taking the long weekend off. See you again next week. As we pre-heat, we might recall that it was in 1789 that President George Washington issued a proclamation naming this date as an official holiday of “sincere and humble thanks”– on which the United States celebrated its first Thanksgiving under its new Constitution. 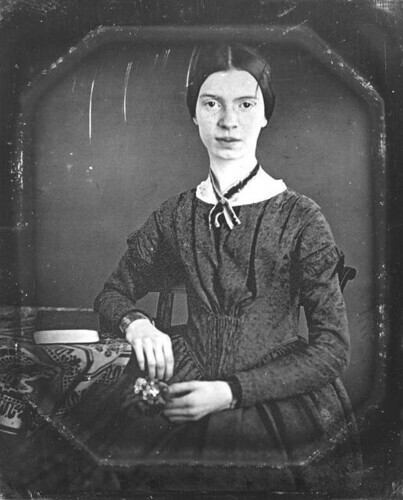 Emily Dickinson is, of course, renown for her verse; but acclaim for her poetry was largely posthumous. In her lifetime, she was probably better known as the quiet-but-kindly lady who would lower baked treats from her kitchen window to Amherst children. Her Rye and Indian round bread won second prize at the 1856 Amherst Cattle Show (though in the spirit of full disclosure, it should be noted that Emily’s sister Lavinia was one of the judges). And when the Dickinson family’s housekeeper quit, Emily took it upon herself to bake the family’s daily bread– a responsibility she retained even after a replacement was hired, in deference to her father’s preference for her bread over all others. 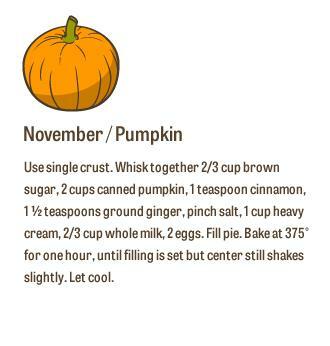 …was first composed on the back of a friend’s recipe for Coconut Cake. 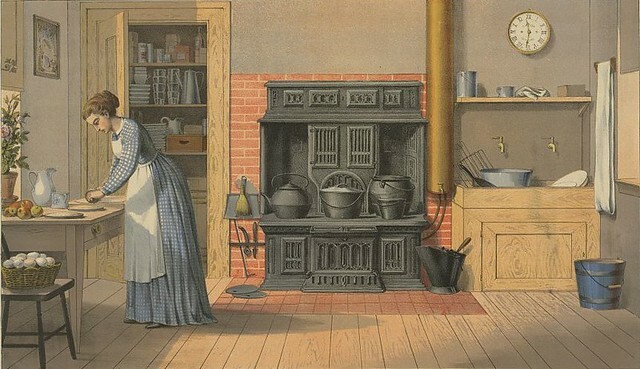 For more on Emily Dickinson’s kitchen connection, see “A Poet in the Kitchen” at History Kitchen. And for Emily’s own recipe for Coconut Cake (or, as she called it, “Cocoanut Cake“) click here. 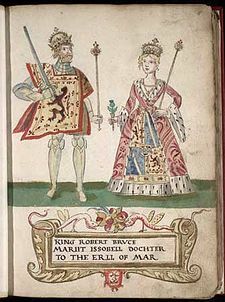 As we reach for the oven mitts, we might recall that it was on this date in 1306 that Robert I (aka Robert the Bruce) was crowned King of Scotland… at Scone.